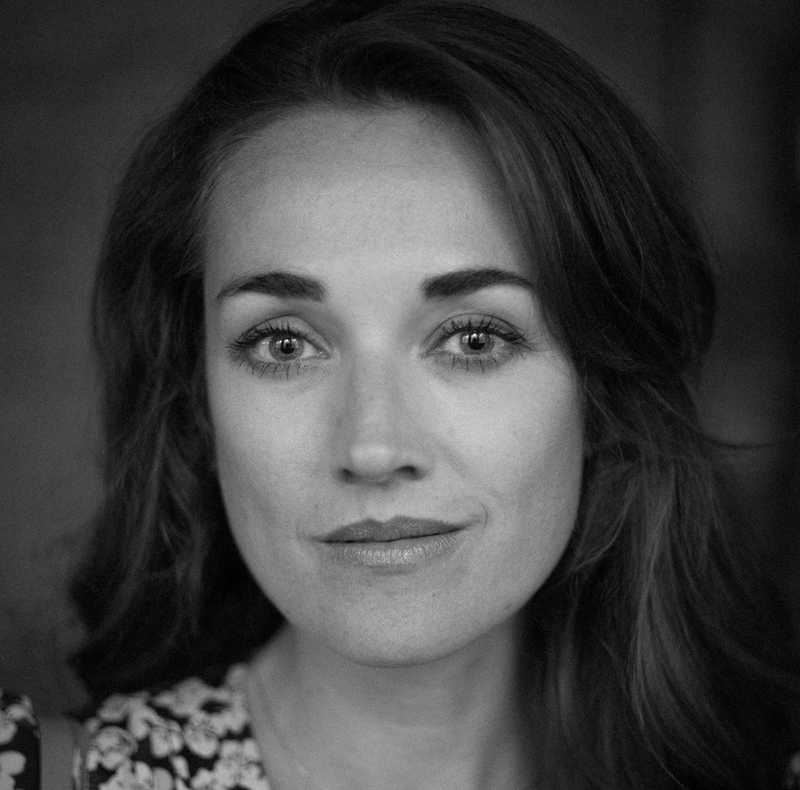 Caroline is a Dutch actress and voice actress who trained in London, and is currently based in Amsterdam. She has been taking acting classes since she was a teenager, but after obtaining her Master degree in Social Geography, she decided to go to London and start her fulltime drama training at East 15 Acting School. Part of her training was a module at the Russian Academy of Theatre Arts in Moscow where she focused on Stanislavsky technique and stage movement, and a module at the Shakespeare Globe Theatre. With the Bohemian Waxwing Ensemble she performed in productions like 'A bright room called day', 'the Heidi chronicles', 'attempts on her life', 'blood wedding' and 'women of Troy'. With Lazaraus Theatre Company she made a physical adaptation of Hecuba. Back in the Netherlands she made her own show 'Factor 30' with TG MIK, and played the lead role of Antigone, in the iTie adaptation of Antigone. She continued her training, and has taken several masterclasses and ongoing scene studies. Since 2012, she's been practising the Chubbuck Technique and has been trained by Romy Wuyts and Ivana Chubbuck herself. She is also a versatile actress for film, tv and commercials. She played roles in several (international) and awardwinning (short) films like Anna Bella, Upstairs, Hard, Sunrise Road, Hard, Under her Spell and le Canape Fleuri. She was also seen in tv series like the Prooi, GTST and Next, and tv commercials like KLM, Sizz and Basic Fit. She loves to work abroad and get to know about new cultures. When she got the opportunity to play the leading role in an Indian feature film, she didn't have to think twice. In 2014 she went to India, where she got to play the role of Michelle in the Indian feature film called 'Manglish'. A family film for which she was nominated as 'Best debutant actress' during the Indian Movie Awards in Dubai 2015. Caroline is a frequently asked voice actress, with her own professional home studio. You can hear her voice in a number of radiocommercials, tv commercials, corporate films, e-learning films and even voicemails. Clients include the Hoge School van Amsterdam, Olvarit, Qurrent, Happinez, Nutrilon, Banksy, Sportcity, Visumcentrale, Verloning.nl, Dekamarkt, Purity and many others. Delivery can happen within 24 hours. She works with agencies like Voice Cowboys and Voice Over Agency, but you can also book her voice directly. For more information or price indication, please click contact.